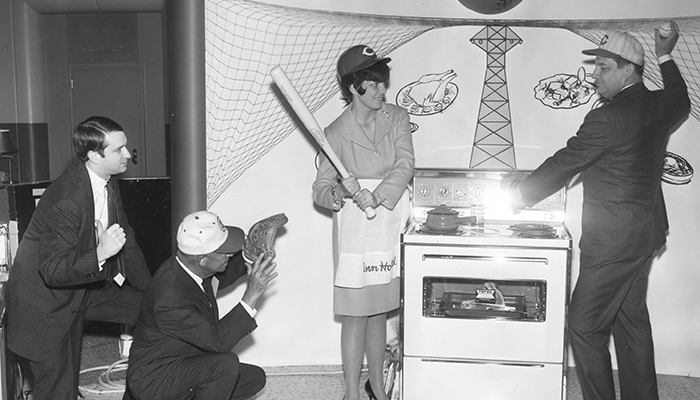 Retro photos: Why are they playing baseball indoors? 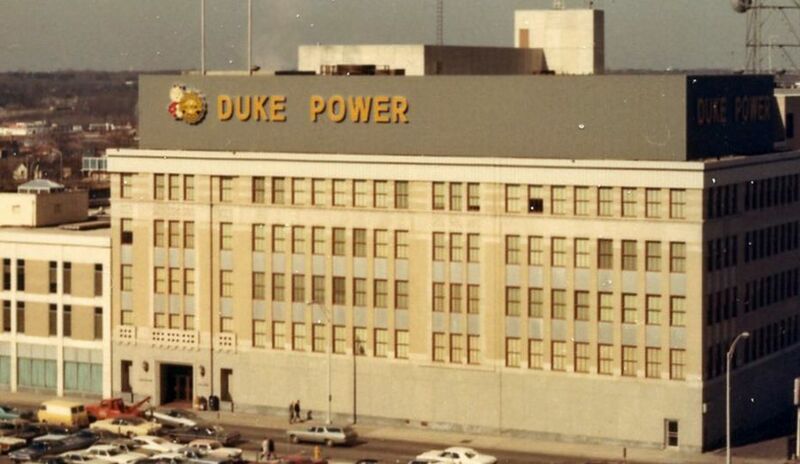 There are thousands of photos in Duke Energy’s Charlotte, N.C., archives, but not all of them have proper identification. Take a look at the photos below and let us know if you have any information or know someone who can help. 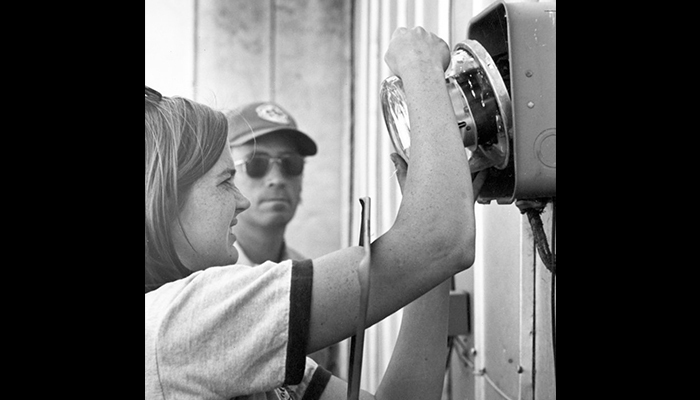 You can send us an email at illumination.duke-energy.com, and please include the photo number or attach the image. 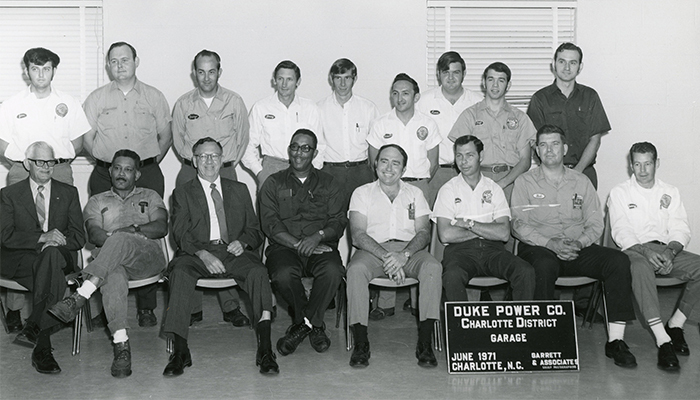 Photo 131: Can you help us identify these Duke Power Garage employees? Photo 134: Here’s another photo from the Cincinnati Gas & Electric collection of the home economist at the 4th and Main building. Do you know what is happening here? 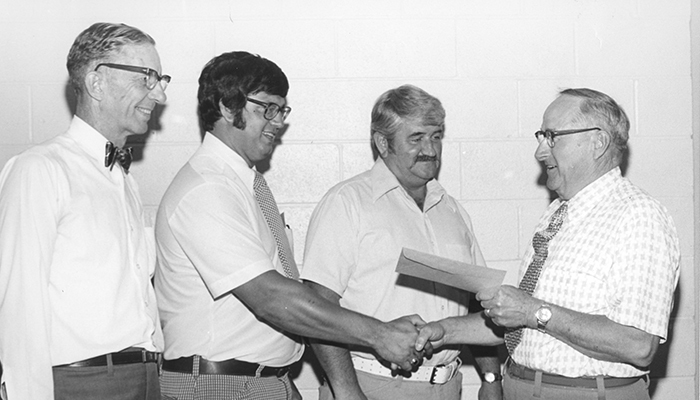 Photo 135: This looks like some kind of employee recognition, but do you know who the employees are or what they did? 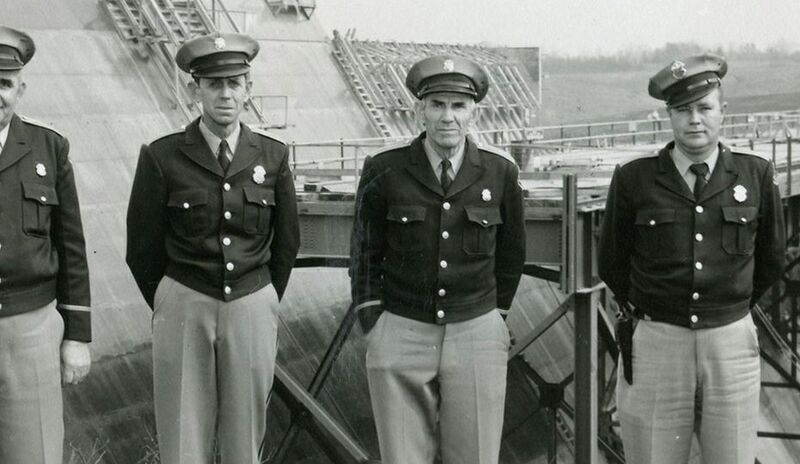 This photo is from the Cincinnati Gas & Electric collection as well. 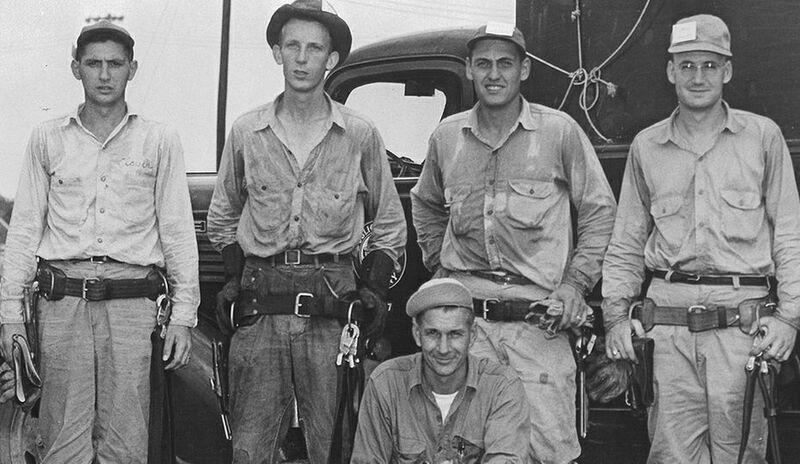 Photo 139: Do you recognize these Carolina Power & Light employees? What are they doing? 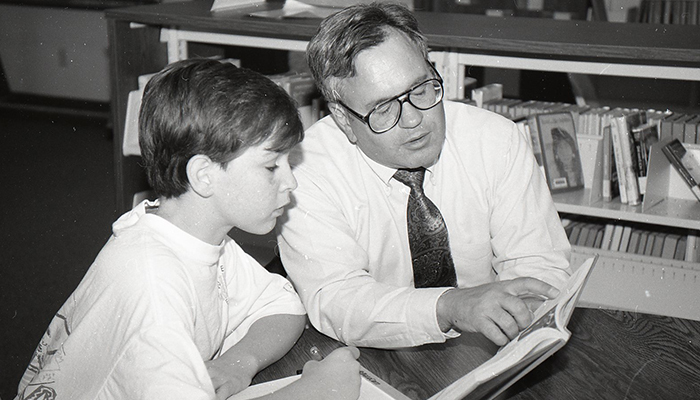 Barbara Moore recognized this mentor as Joe Skala, an engineer for Florida Power. 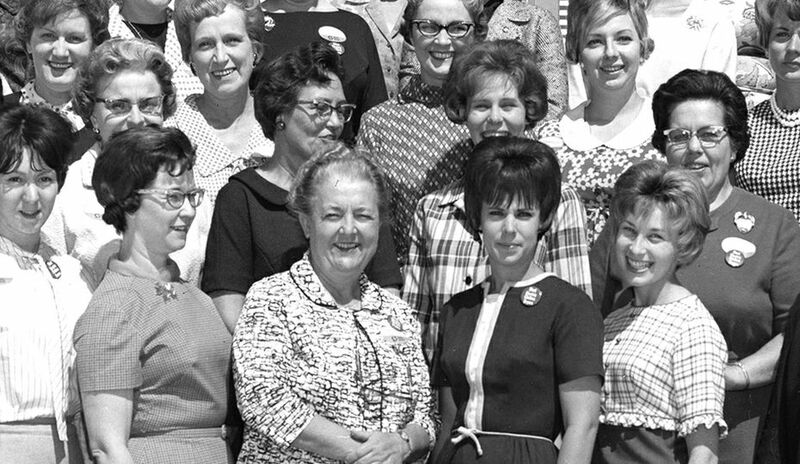 She recalled Joe playing Santa for many years at the Florida Power Club's Children's Christmas Party.